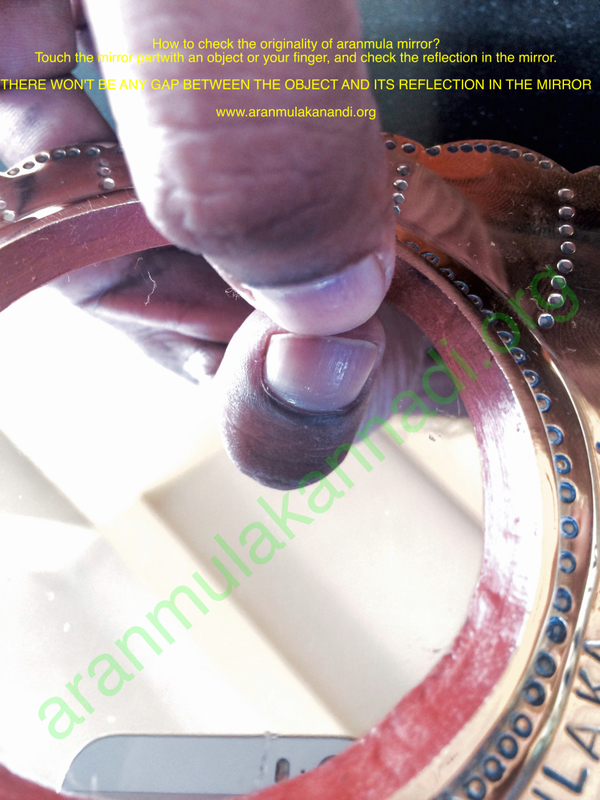 Biggest Aranmula kannadi – means how big it is? 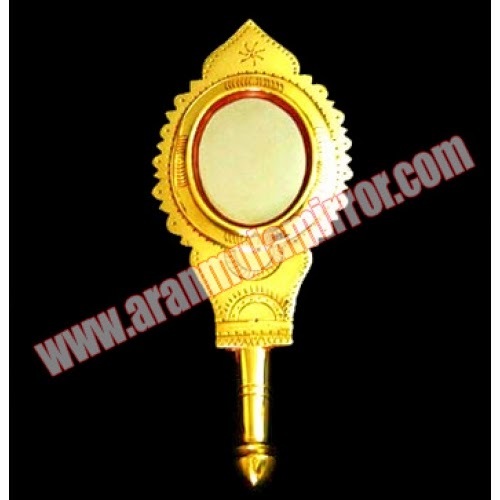 We are getting many queries about asking the big or biggest aranmula kannadi. 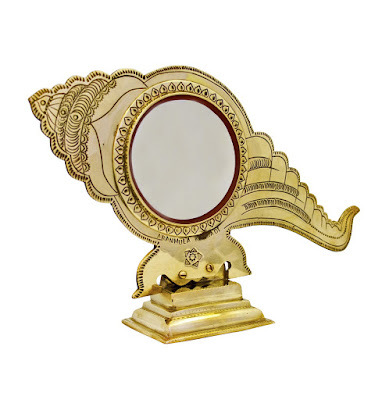 many people thinking the aranmula kannadi as the same kind of mirror they are using at home – especially in a dressing table. 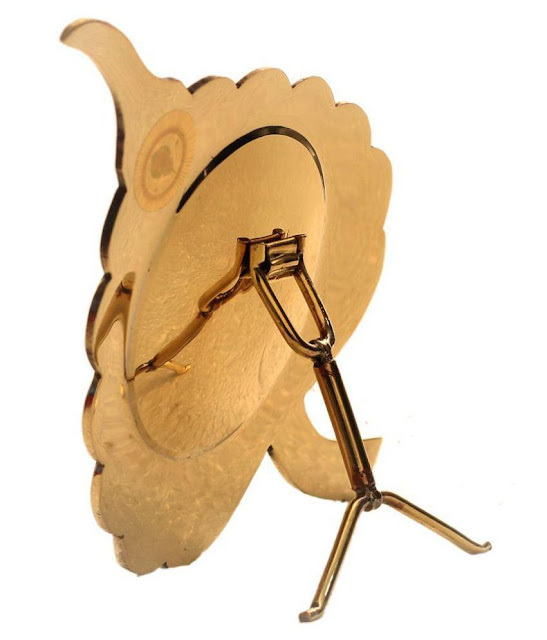 and asking us to make one with such a size! 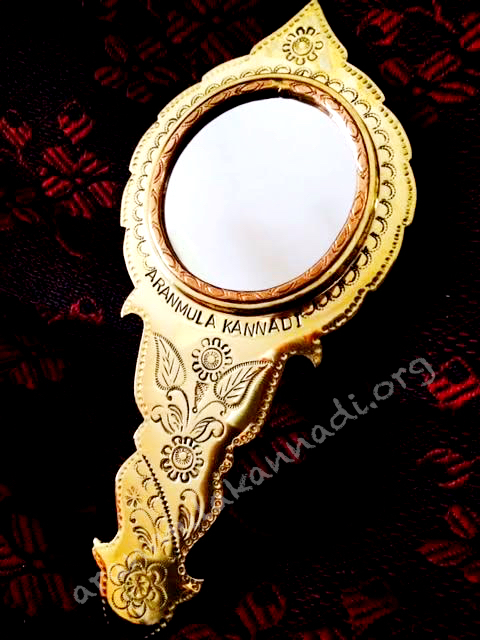 For those ones, who are yet to get it clear – aranmula mirror / aranmula kannadi is not a replacement of your dressing table mirror, or it cant be make in such a huge size. 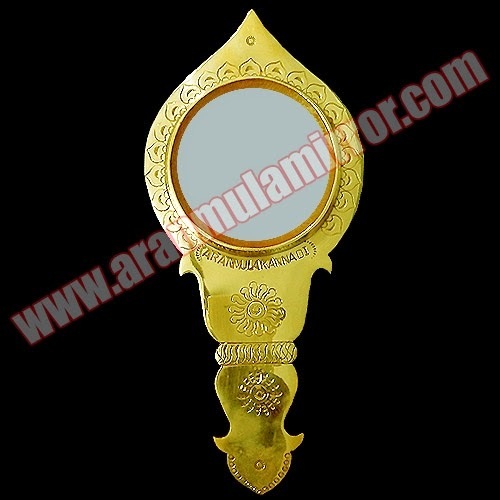 instead this is a mirror with lot of specialty and used as a precious collectible. 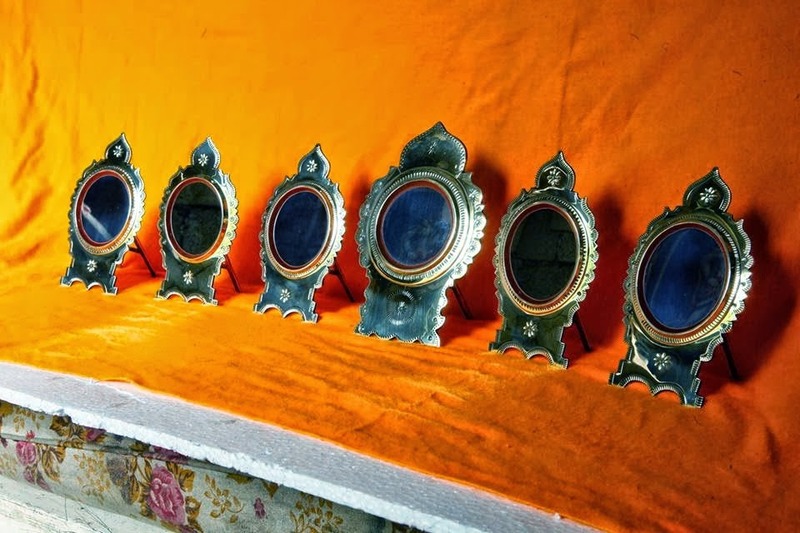 still you can use it to view your face / image – but the biggest aranmula kannadi we make would be 12 inches of diameter, that itself would be at least 10 kg in weight and huge frame size. 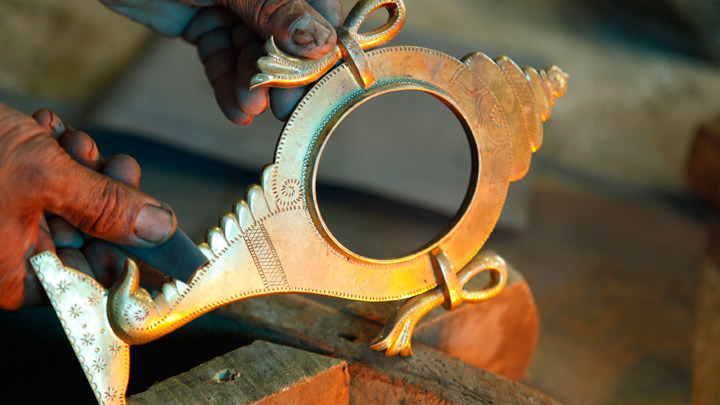 and very expensive also. 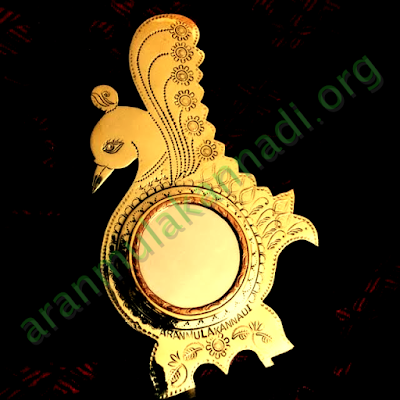 Normally the aranmula kanandi comes in a size range of 2 inches to 6 inches – those are the most popular models, where people buy, gift or kept in their homes/business organizations.